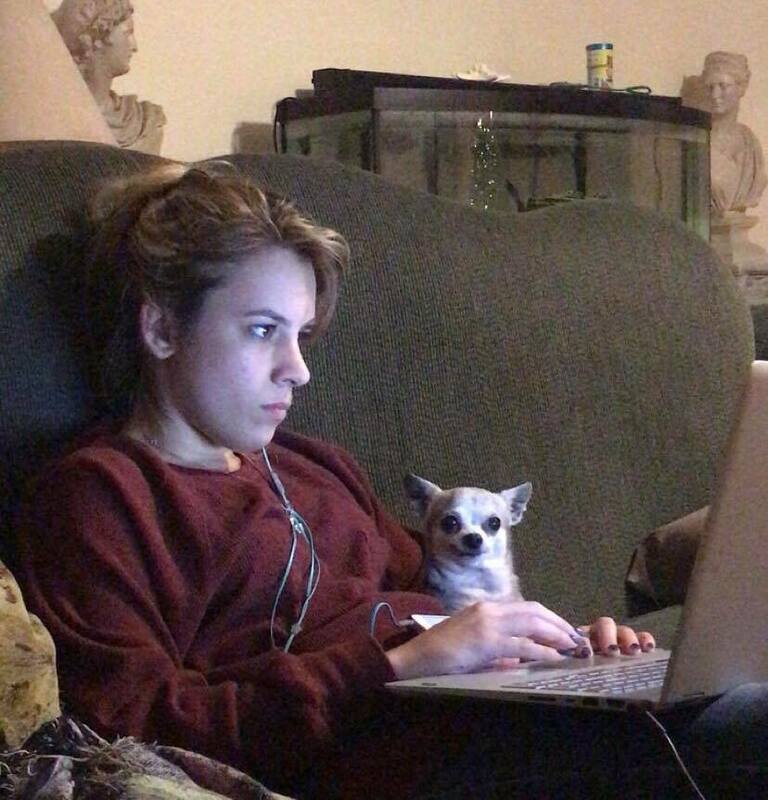 It is “Finals Week” here at the Moscato Household – which means the entire house is revolving around The Teen’s schedule… and crankiness. I am ok with it though – I love seeing my baby girl work so hard to achieve her dreams and I have the peace of mind knowing that whatever she chooses to do in life, she will have a good solid career to take her there. It is still hard to believe that I have a child in college and that I have another child just a few years behind. 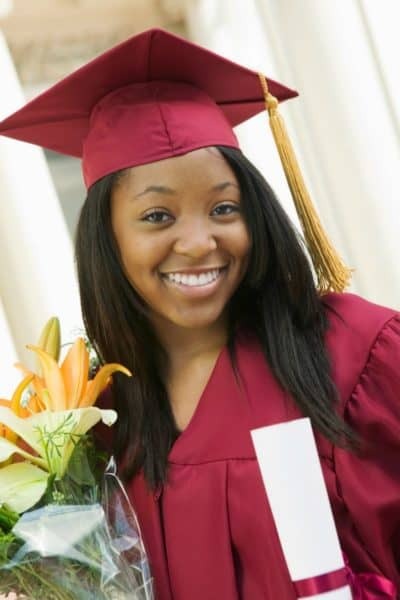 Now that I have seen first hand all that goes into being a college student in this day and age, I am even more of an advocate for Florida Prepaid College helping parents and grandparents to give the gift of a bright future. Florida Prepaid College Plans let you begin saving for your child’s future early – to make it easier when the time comes for them to enroll. You can save on your application fee using the promo code MOMMY19. Enrollment only takes about 15 minutes and can be done while you are enjoying your morning coffee! 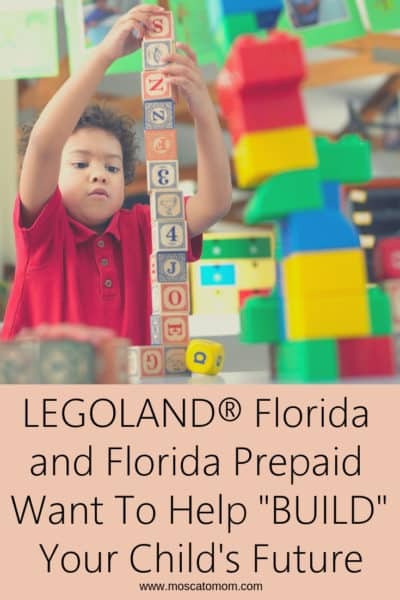 There is a Florida Prepaid Plan for every budget and every student’s needs! There are six main plans to choose from. We are looking at the 2+2 Florida Plan for Midge because it would allow her to earn a degree from one of Florida’s prestigious State Universities for less than a typical four-year university degree. 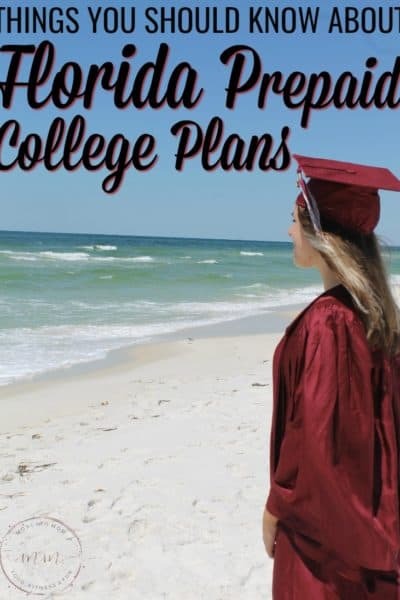 The 2+2 Florida Plan lets her take two years at one of the 28 Florida Colleges (formerly Community Colleges) before transferring to a State University to finish off her degree. Since one of those 28 colleges is right here in our town, it is the perfect way to help her get started in her college career. 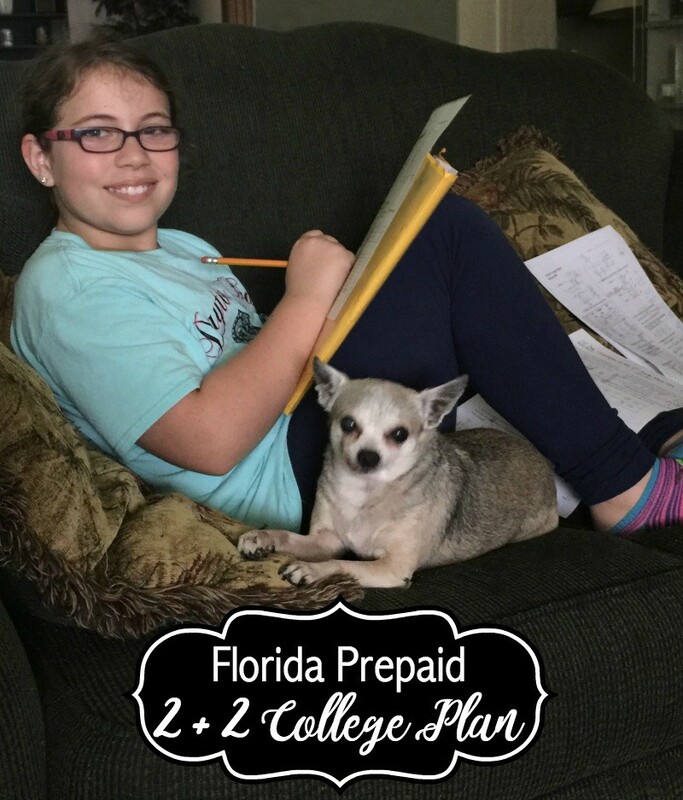 The 2 + 2 Florida Plan through MyFloridaPrepaid covers tuition, tuition differential fee and other specified fees for 60 lower division credit hours at one of 28 Florida State Colleges and 60 credit hours at a State University. 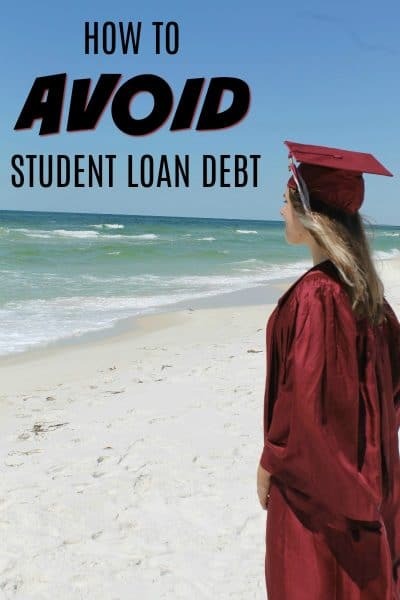 Without the high cost for all four years at a university, your child will still walk across the same stage with the same degree in the same amount of time as if they went straight to a State University. As if that wasn’t enough, students with this plan are guaranteed admission to a State University once they’ve earned their associate’s degree at a Florida College. 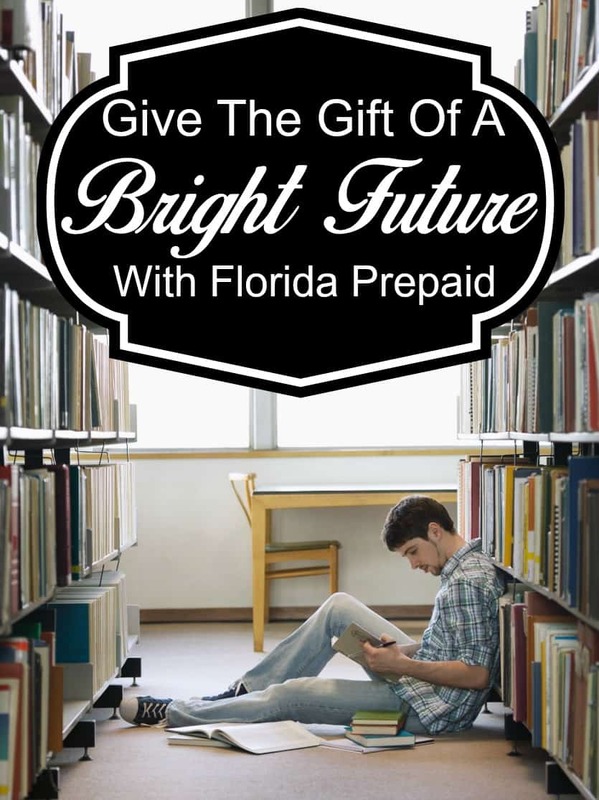 With the holidays just around the corner, you can give your future college student the gift of a brighter future with a Florida Prepaid College Plan. Enrollment is open now and you can save on your Application fee using the promo code MOMMY19. Click Here to learn more about all six Florida Prepaid College Plans and get your child started on the path to college this holiday season!